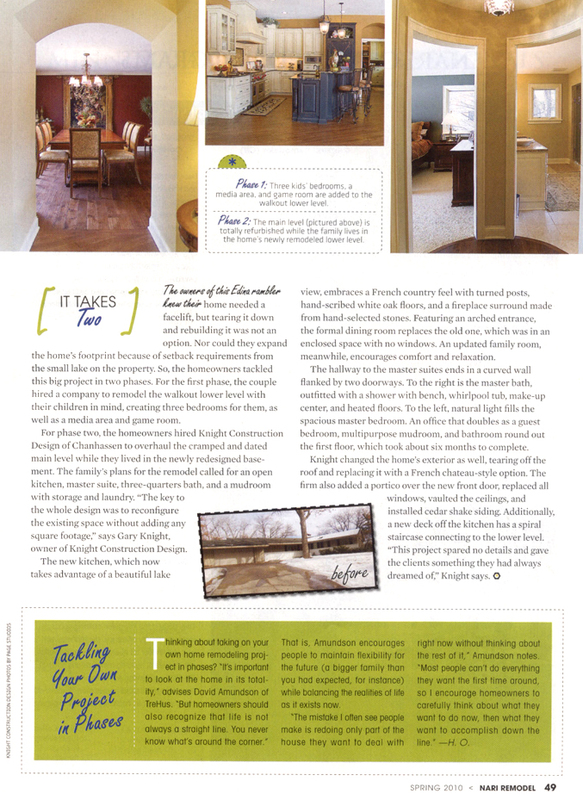 Home Remodel | Knight Construction Design Inc.
Reprinted with permission from Home Remodel. 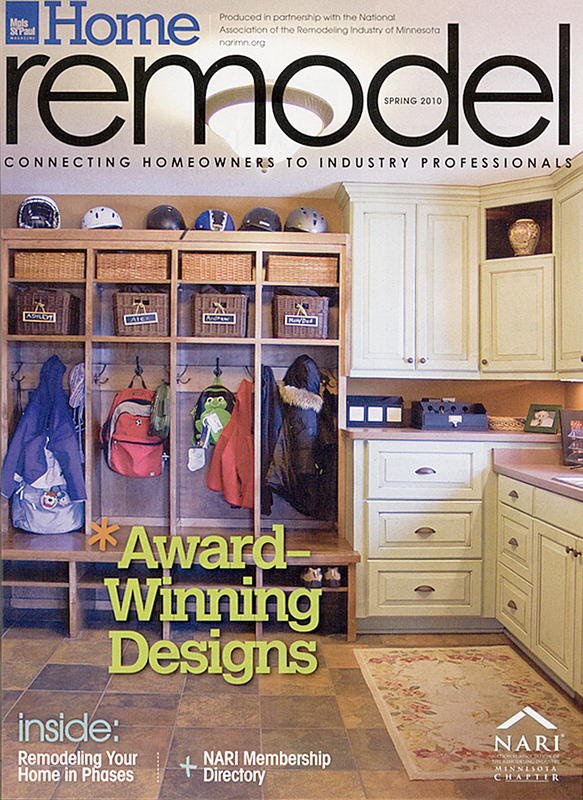 © Copyright 2010 National Association of the Remodeling Industry of Minnesota. All Rights Reserved.